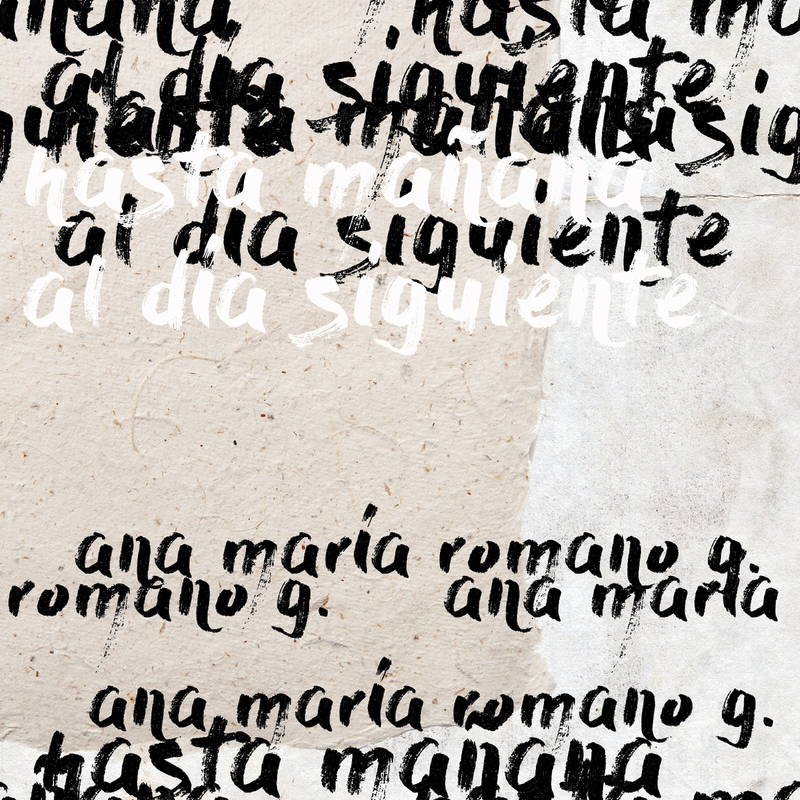 all music by ana maría romano g.
format / info: work for accordion and 8 channels fixed media. this piece is only the fixed media in stereo version. format / info: 4 channels fixed media, this is a stereo version. format / info: fixed media (stereo) – miniature. format / info: fixed media (stereo) – soundscape. format / info: fixed media for 8 channels, this is a stereo version. release date: december 15, 2016.